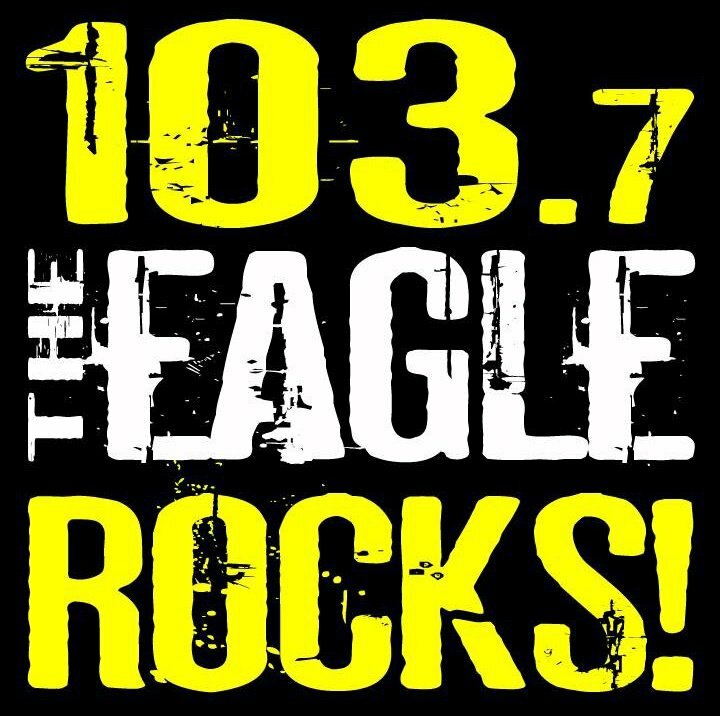 Looking for ways to get to and around Flagstaff? Here’s the short list of top recommended ways of travel by Flagstaff natives. Have suggestions? Let us know! Flagstaff does have a regional airport with service from a major airline. Phoenix also has an airport, which is about a two-hour drive or you can take shuttles up the mountain. 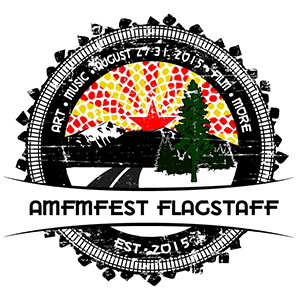 Find a shuttle into Flagstaff for easy, safe, and reliable transportation to AMFM Fest. Widely considered the top taxi service in Flagstaff, book your transport today. One of the unique aspects of Flagstaff is the ability to travel by train. AMTRAK services the city with a train station located right downtown. By car, you can take either the I-17 from Phoenix or you can take the I-40 coming from the East or West. For the adventurous, explore Route 66, THE MOTHER ROAD. Contract with UBER for ride into and around Flagstaff.